This delicious chili cream cheese dip is made with just 2 simple ingredients and is ready in less than ten minutes! 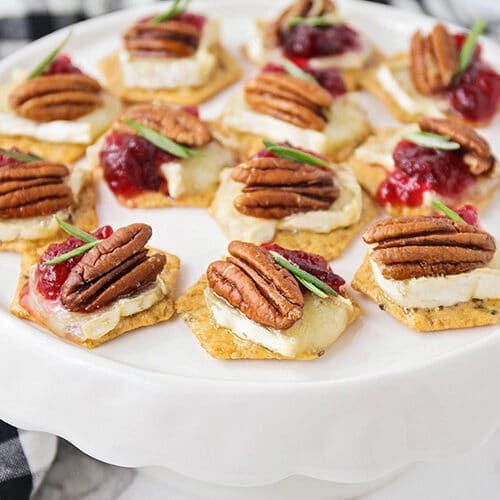 It’s a quick and easy appetizer that is sure to be a crowd favorite! This dip is one of my family’s favorite appetizers to serve at a party or while watching the big game. 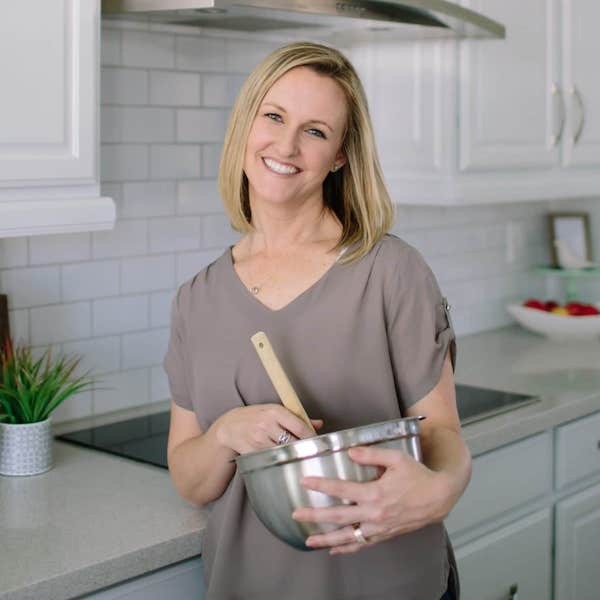 Some of my other favorite appetizer recipes are these Baked Garlic Parmesan Chicken Wings, Grape Jelly Meatballs or a bag of tortilla chips with my famous Homemade Salsa. 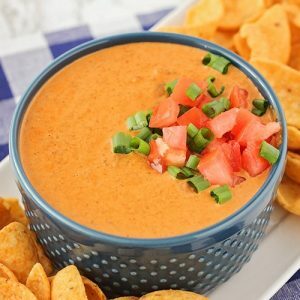 I’ve known my husband’s family since 1995 and I can’t think of a Super Bowl party or big get-together where this chili cream cheese dip wasn’t one of the appetizers that was served! I think it is known to be my brother-in-law’s favorite appetizer, but I don’t know of a single person who doesn’t absolutely love it! It is SUPER delicious and so simple to make. 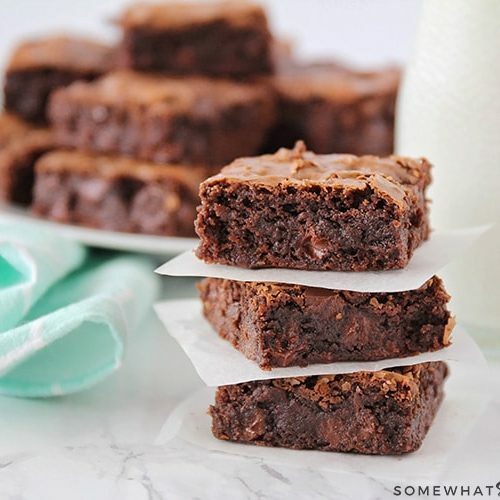 All you need is 2 ingredients and about 5 minutes of your time. 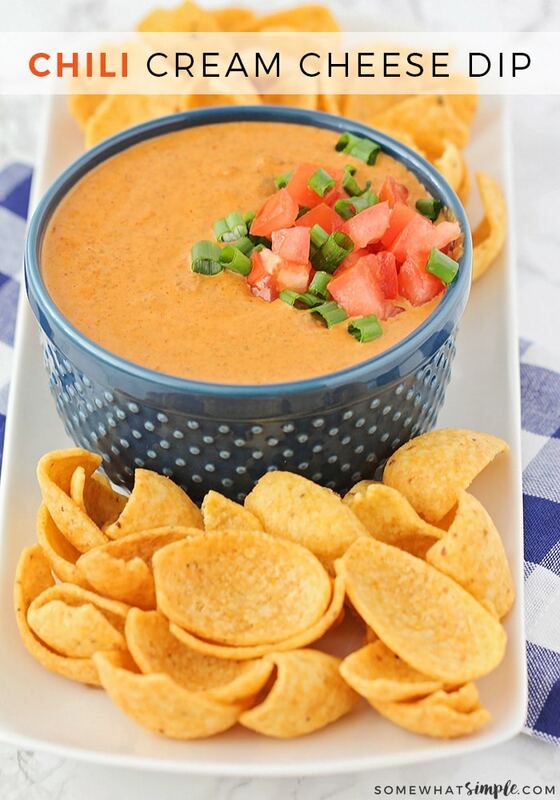 The result is a warm creamy dip for your chips that your family and friends are sure to love! 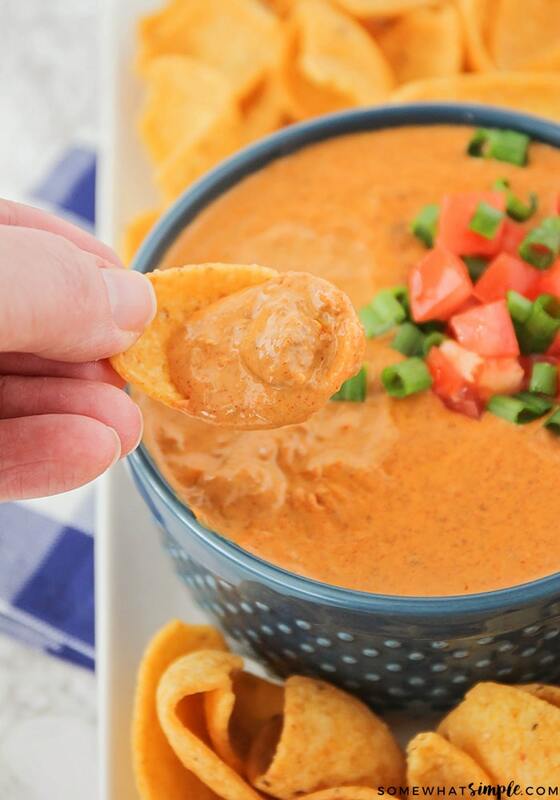 It is tradition in our family to serve this chili dip with Fritos Scoops, but I’ve also served them with regular tortilla chips and it was just as big of a hit! I mean, what’s not to love about a pot of warm chili and cream cheese goodness? I love the smooth and creamy texture of this dip, so I only use bean less chili. My favorite brand of chili to use is Hormel Chili with no beans. 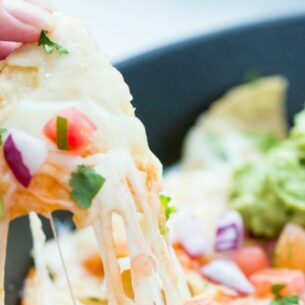 Don’t use a reduced fat cream cheese to make this dip. Using a lower fat cream cheese just isn’t as flavorful to me. This dip is best serve warm so once it’s been warmed up on the stove top, transfer the dip to a mini slow cooker and keep it on low to serve. If you have any left over, place the remaining dip in an airtight container and place it in the refrigerator. It will stay fresh for about 5 days. When you’re ready to use it, just put it back in a small sauce pan and warm it up on the stove. I like to store them in multiple small deli containers and then just grab one and put it in the microwave for a quick snack. 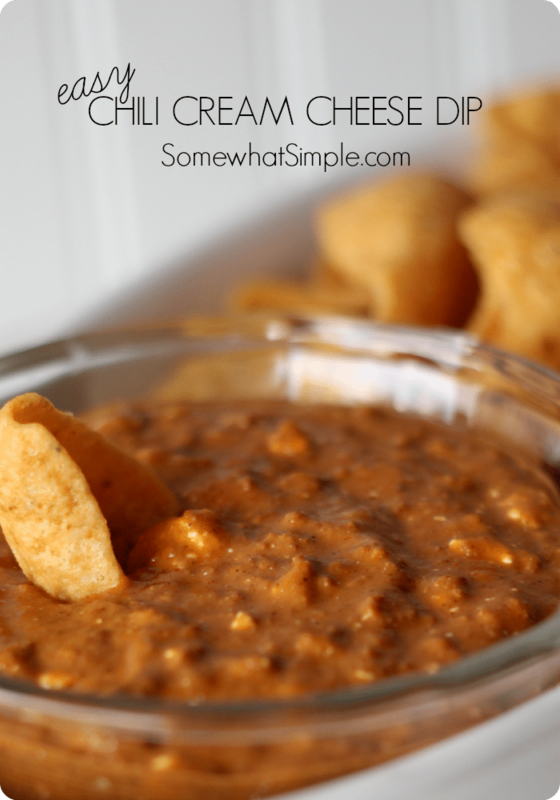 This delicious Chili Cream Cheese Dip is made with just 2 ingredients and is ready in less than ten minutes! 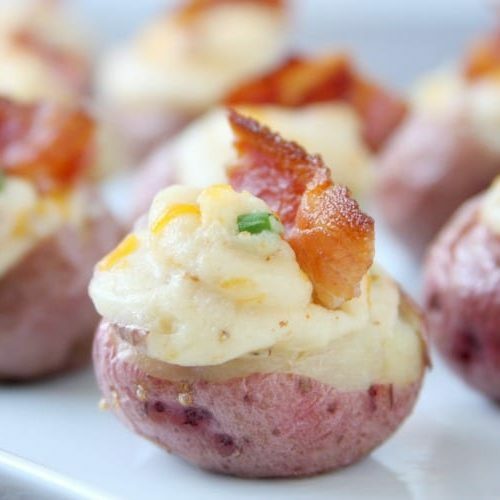 It's quick, easy and sure to be a crowd favorite! Cut the cream cheese into cubes. In a small saucepan over medium/high heat, add both cans of chili and the cream cheese. Heat until cream cheese is melted and chili is heated through, stirring occasionally. Remove from heat, pour into serving tray and garnish with tomatoes and onions. Serve with chips and enjoy! 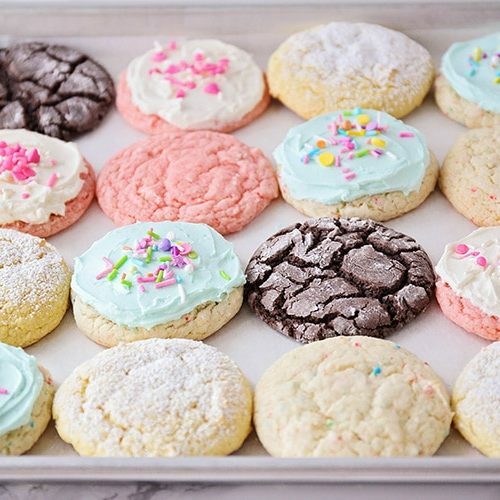 It doesn’t get any easier (or more delicious!) than that! 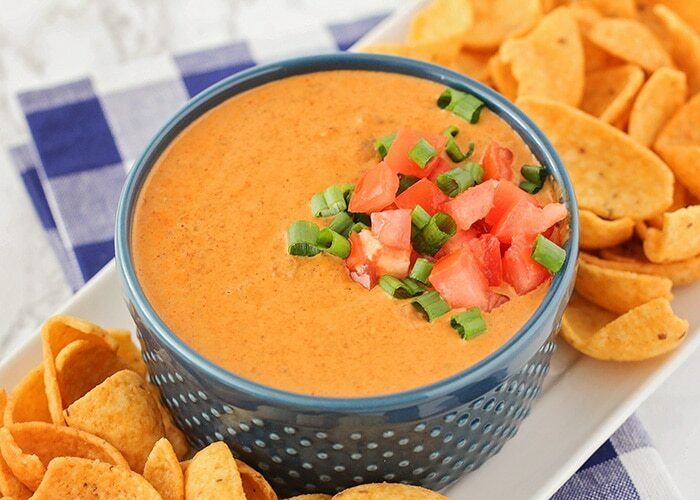 Give this chili dip a try and let us know how you like it! I want to have this in front of me right now! Looks so good! Looks really amazing! Need to put this on my menu, so easy and crazy delicious! Thanks Melanie! Let me know how it goes when you make it. This is so perfect for game-day! 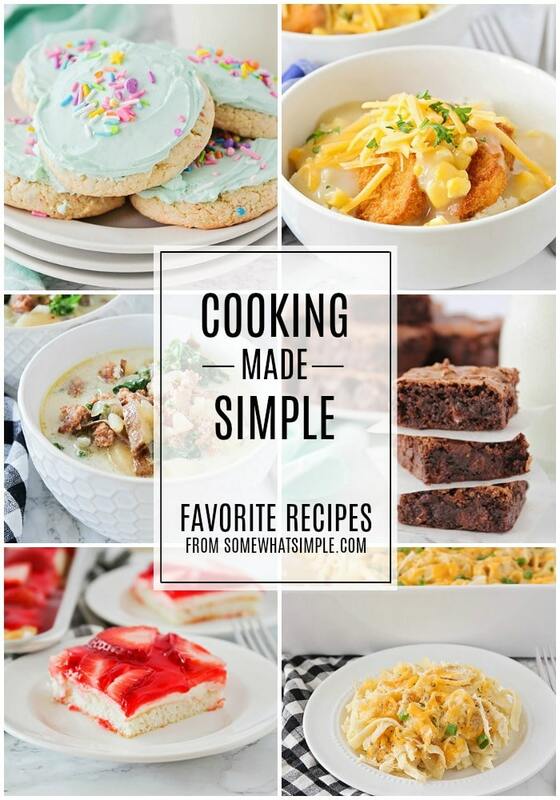 I love making it because it’s so easy and everyone loves it! My family loves this dip! 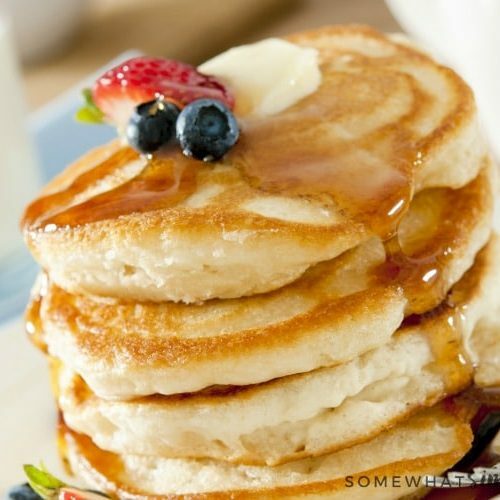 Simple and delicious – it comes out perfect every time! 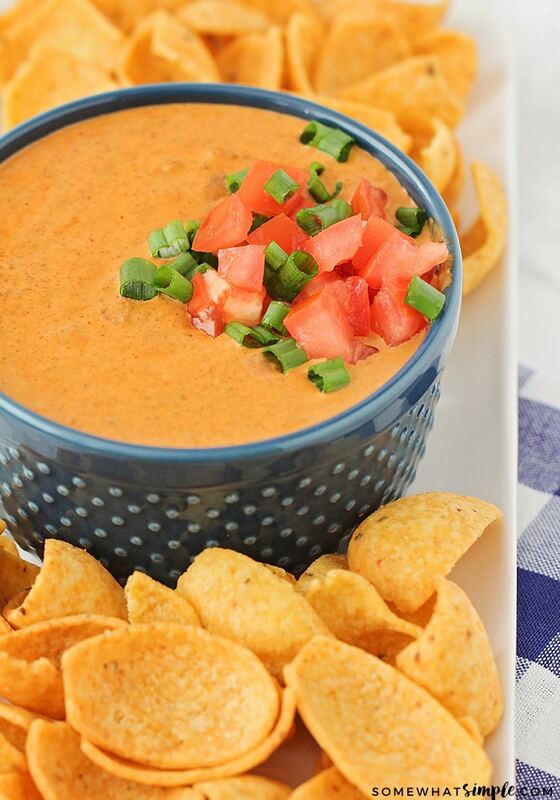 What a perfect dip to make for the big game…looks so good!! Thanks! 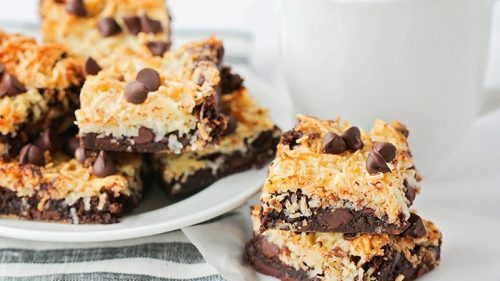 This is definitely my go-to recipe for game day! So smooth and creamy! I love chili and this looks fantastic.